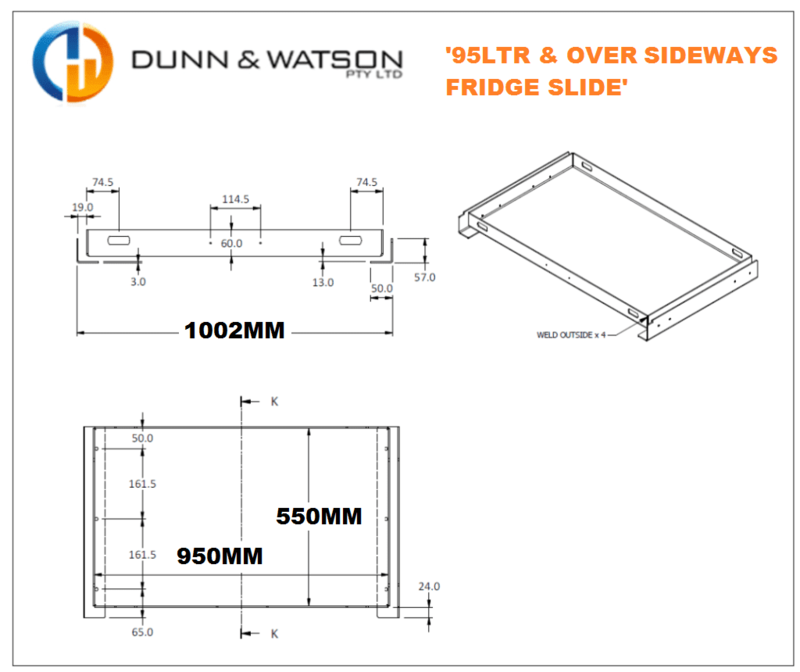 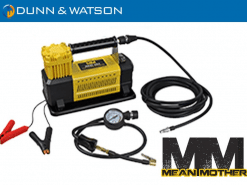 Dunn & Watson 95 litre and over sideways fridge slide is the perfect addition to any 4wd fitout. 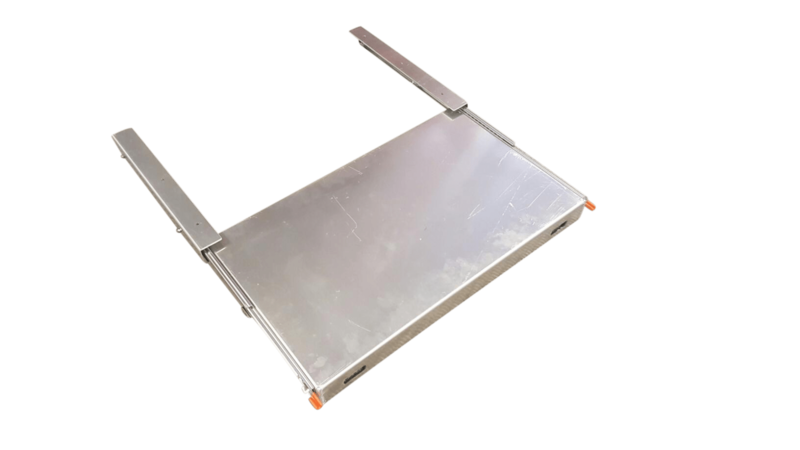 These fridge slides are built from 3mm aluminium, operate on our heavy duty 227kg drawer slides and come with a 4x pack of restraint straps. 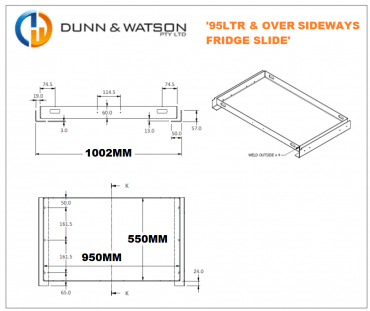 Key features of Dunn & Watson fridge slides is that they are light and strong but another key benefit to our fridge slides is that they are built with our full extension drawer slides to ensure your fridge comes all the way out for easy access and operation. 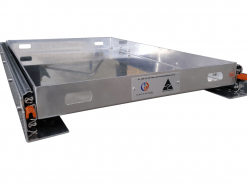 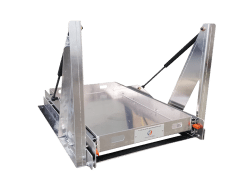 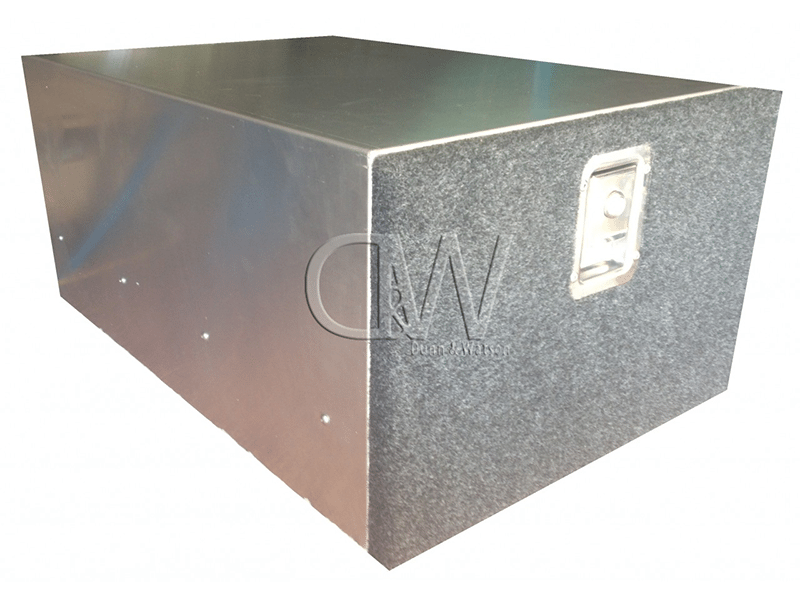 Heavy Duty fridge slide that allows you to extend your 4×4 fridge slide unit sideways. 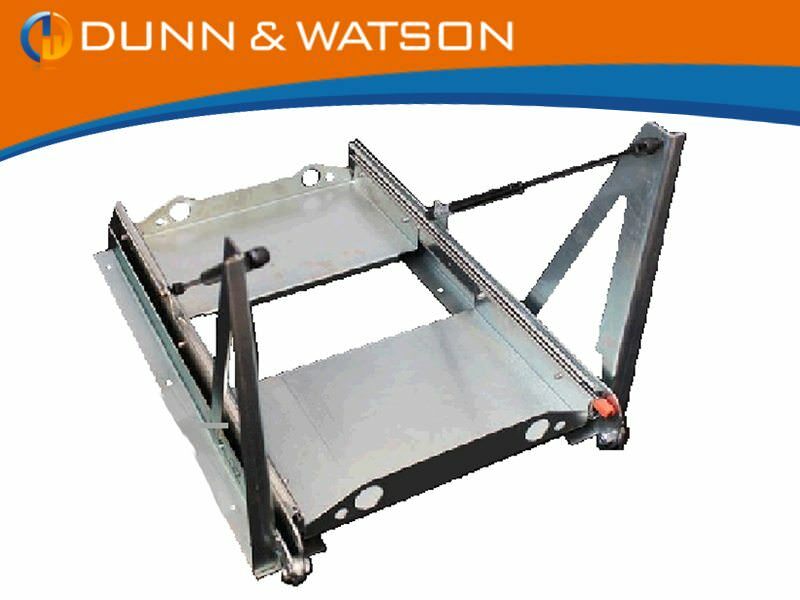 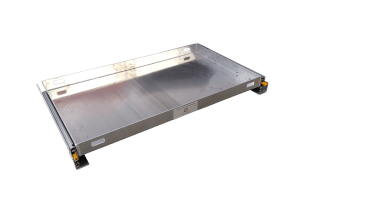 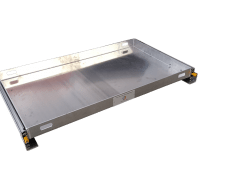 Unit manufactured with 227kg Locking Drawer Slides and can support 4×4 fridge slide units 60 litres and over in capacity. 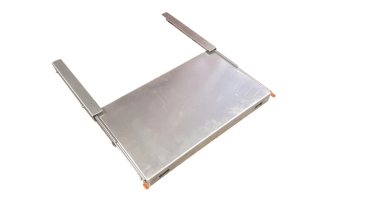 Unlike our standard operating fridge slides these units allow your fridge to slide out sideways. 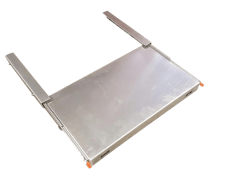 Popular models for these fridge slides include but aren’t limited to Engel, Waeco and Evakool. 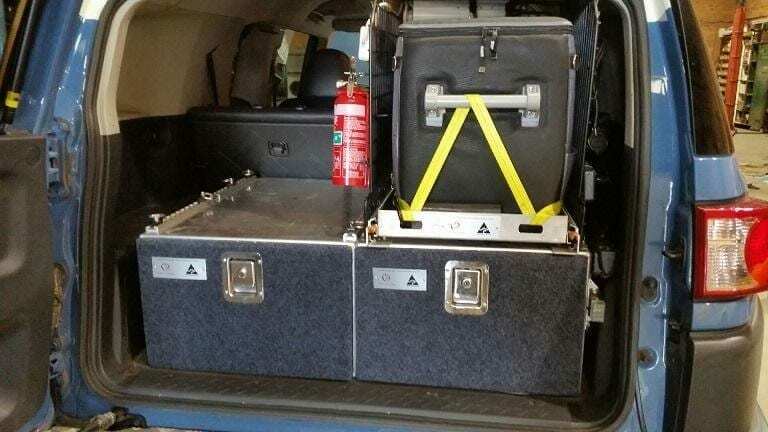 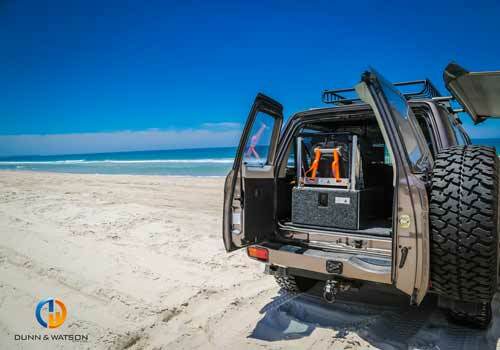 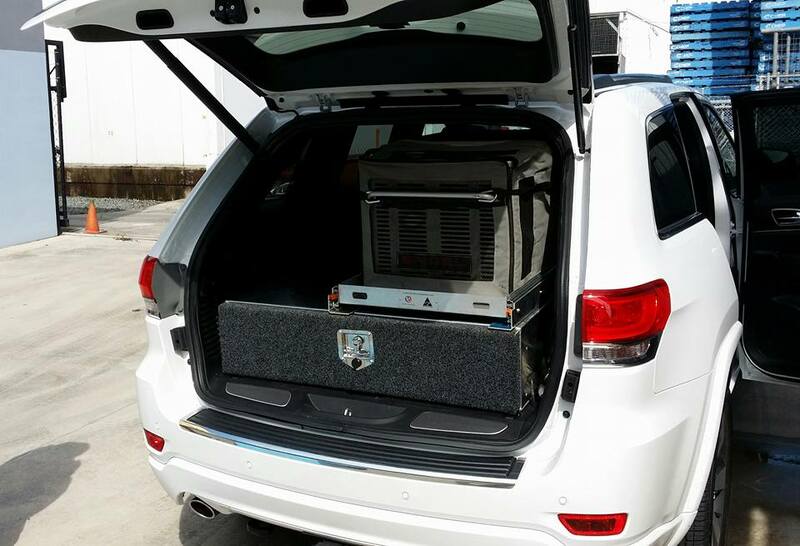 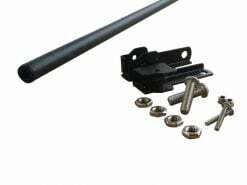 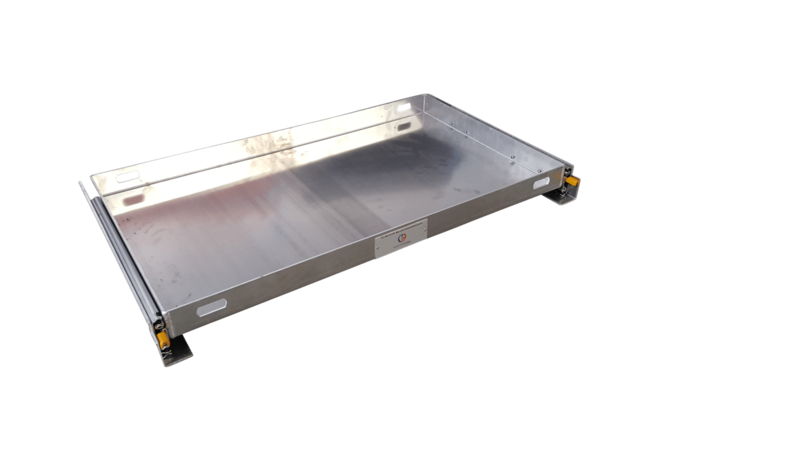 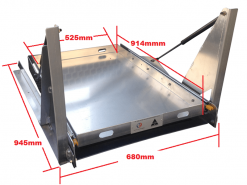 Our units are manufactured from 227kg Locking Drawer Slides and work well with 4×4 vehicle cargo drawers. 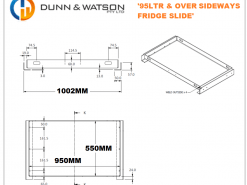 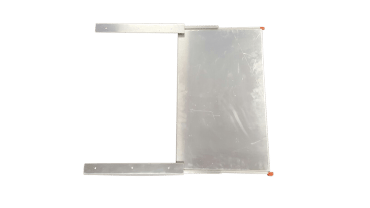 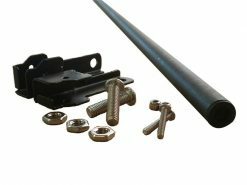 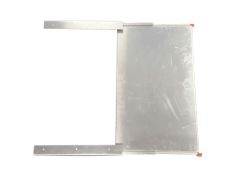 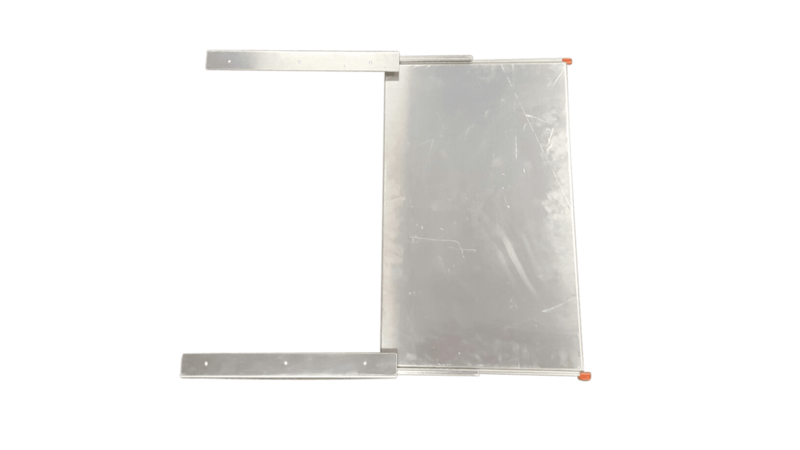 If you are not after a sideways sliding unit don’t forget to checkout our range of standard fridge slides & tilting fridge slides.